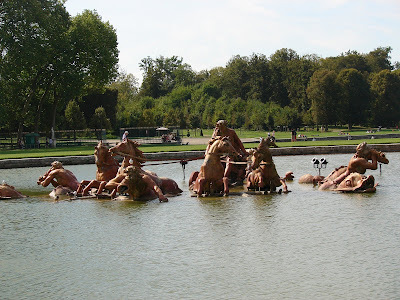 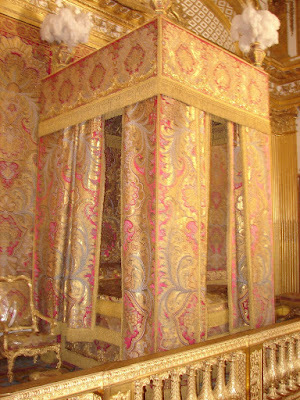 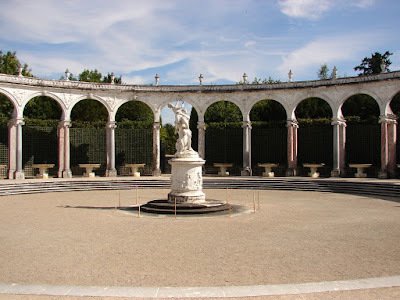 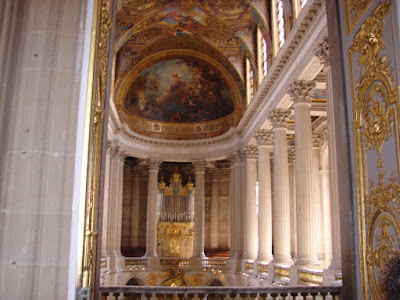 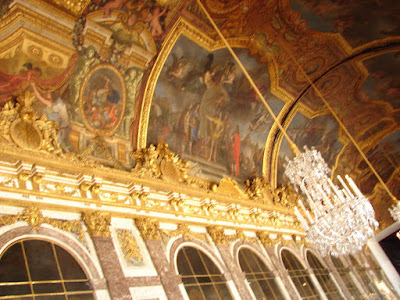 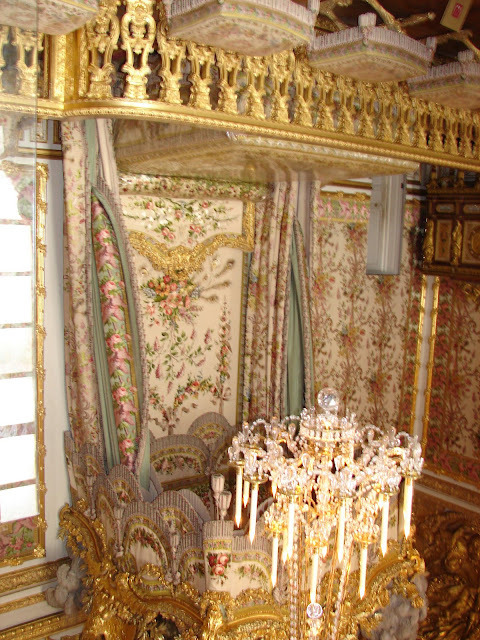 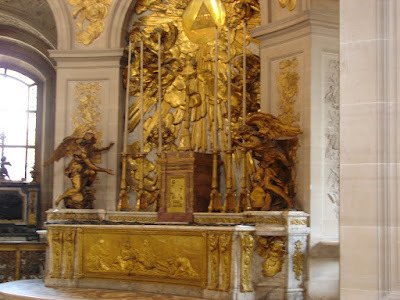 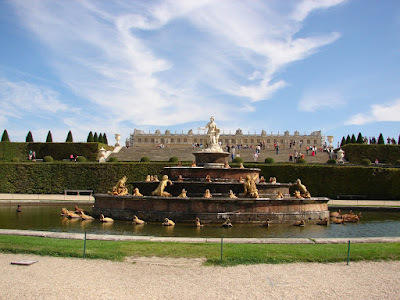 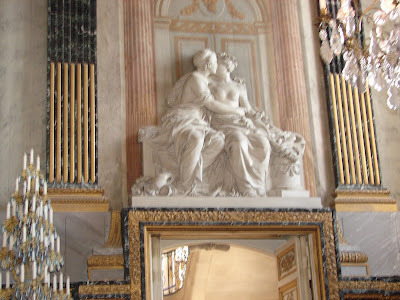 The Chateau De Versailles was home of one of the most flamboyant court since the fall of the Roman Empire. 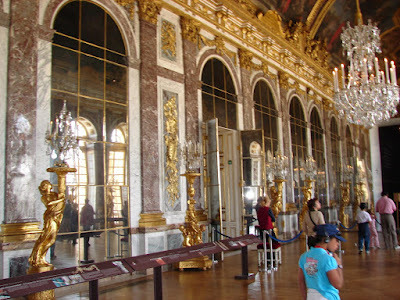 Its most memorable room is the 236 foot long Hall of Mirrors. 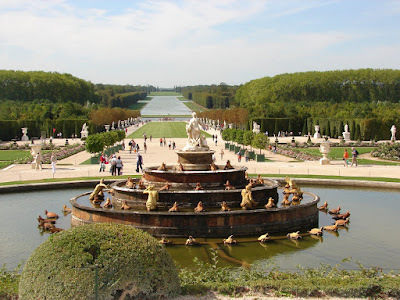 There is also a 250 acre park.